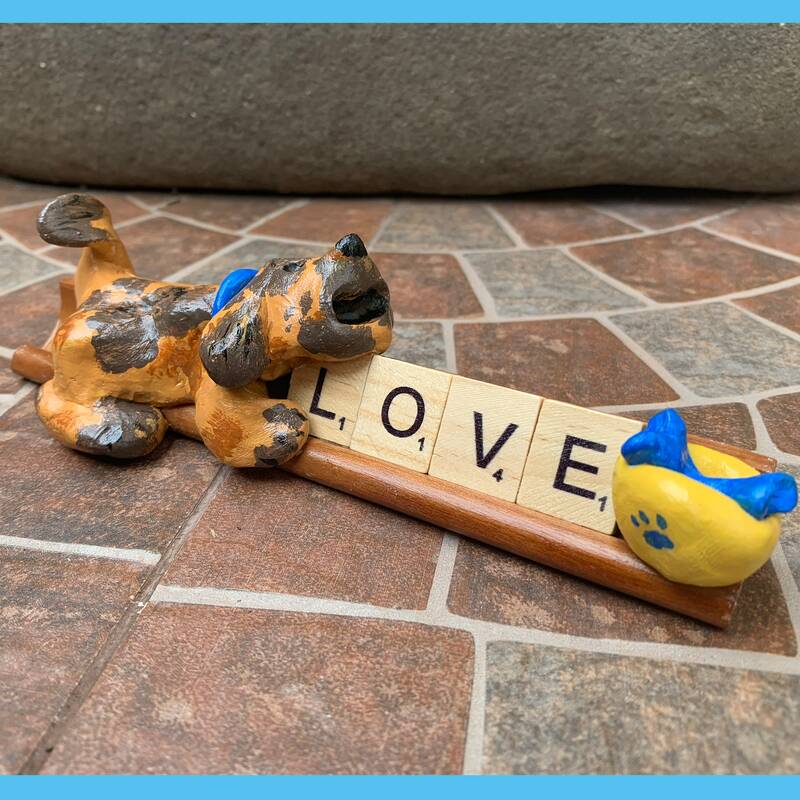 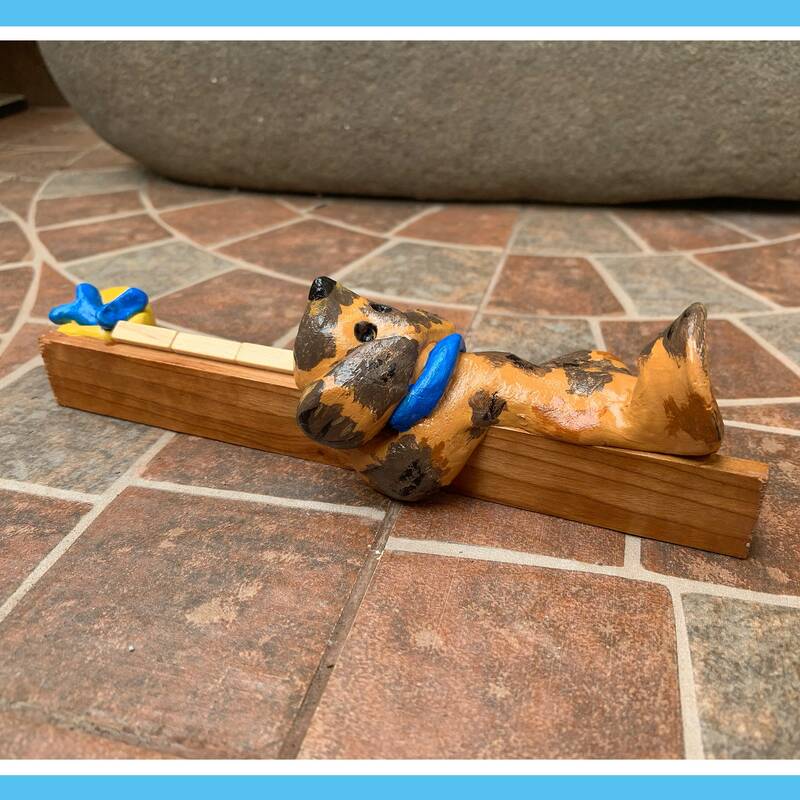 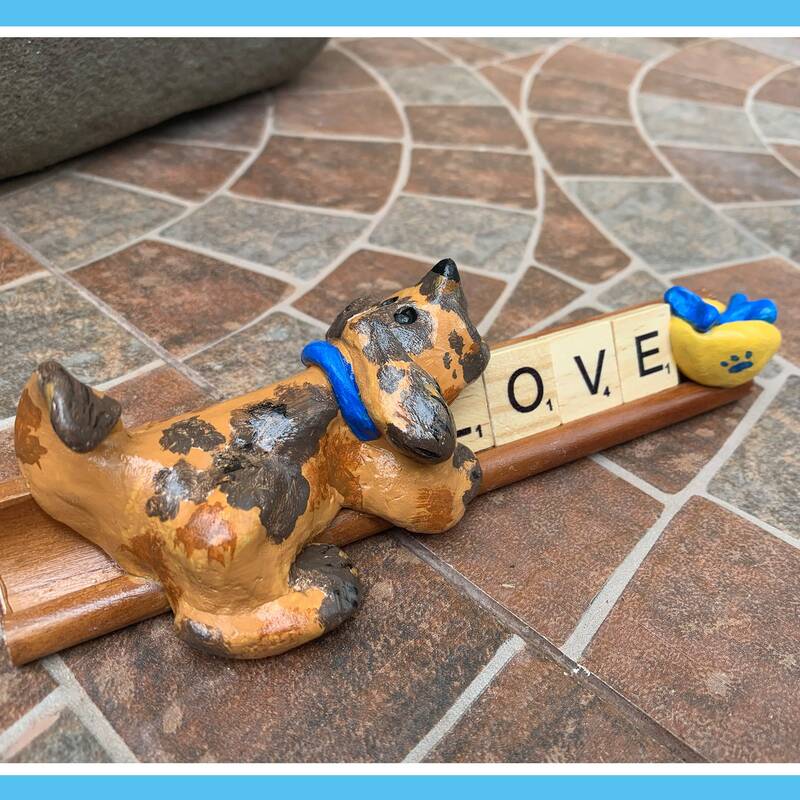 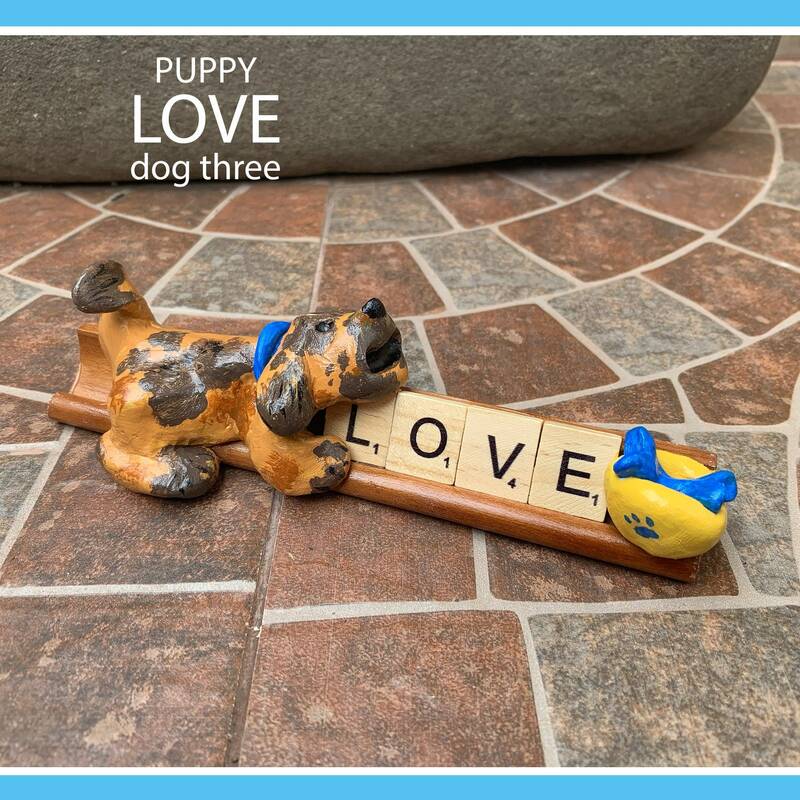 Puppy Love Scrabble Desk Pals are the perfect gift for a dog lover. 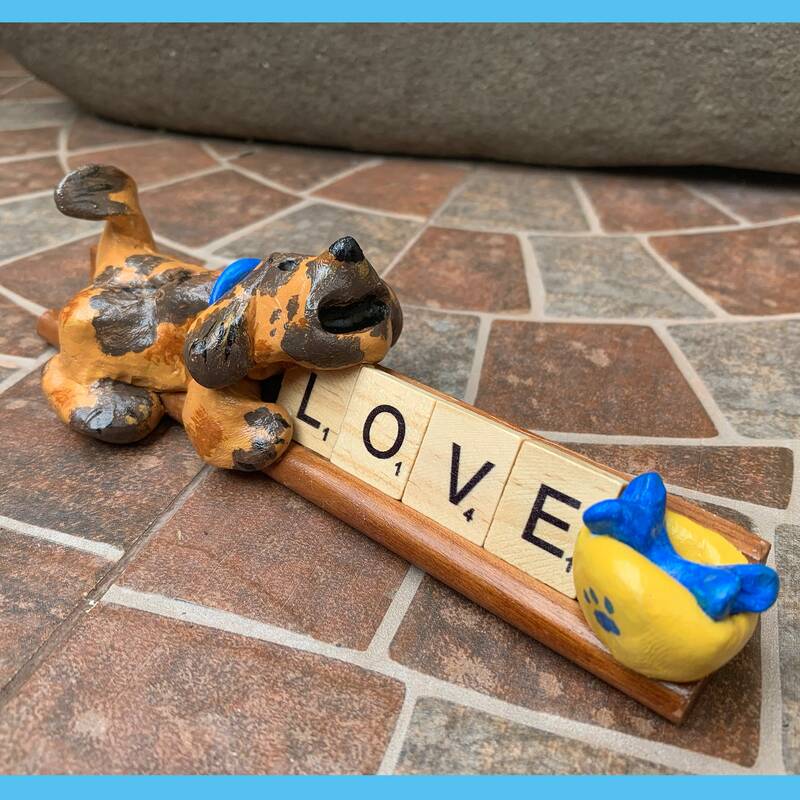 Valentine's day or every day this fun Desk Pal will have you smiling. 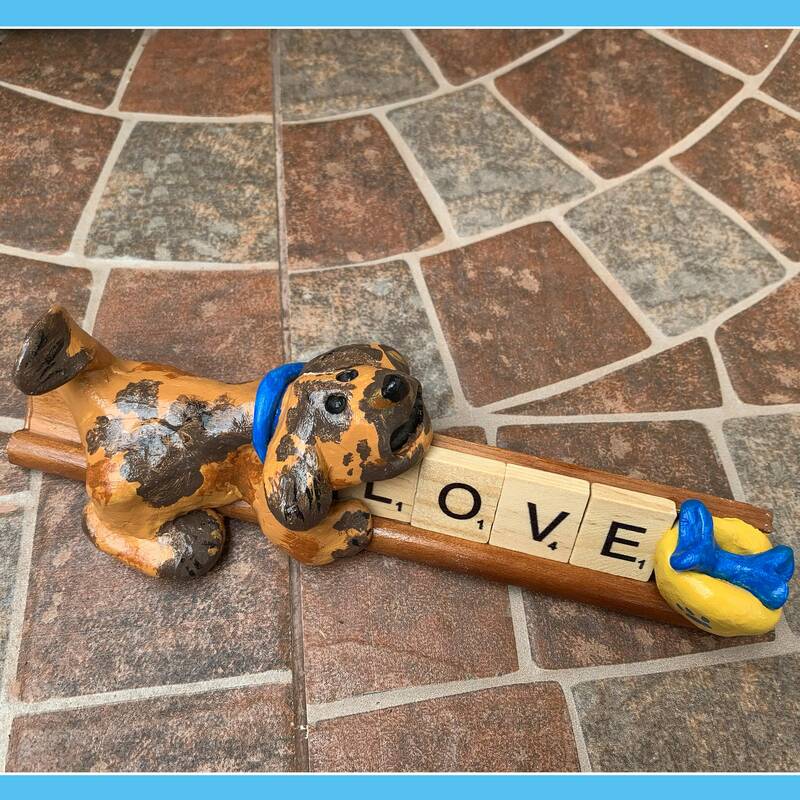 Take your desk pal puppy to work and let everyone know you love your dog! 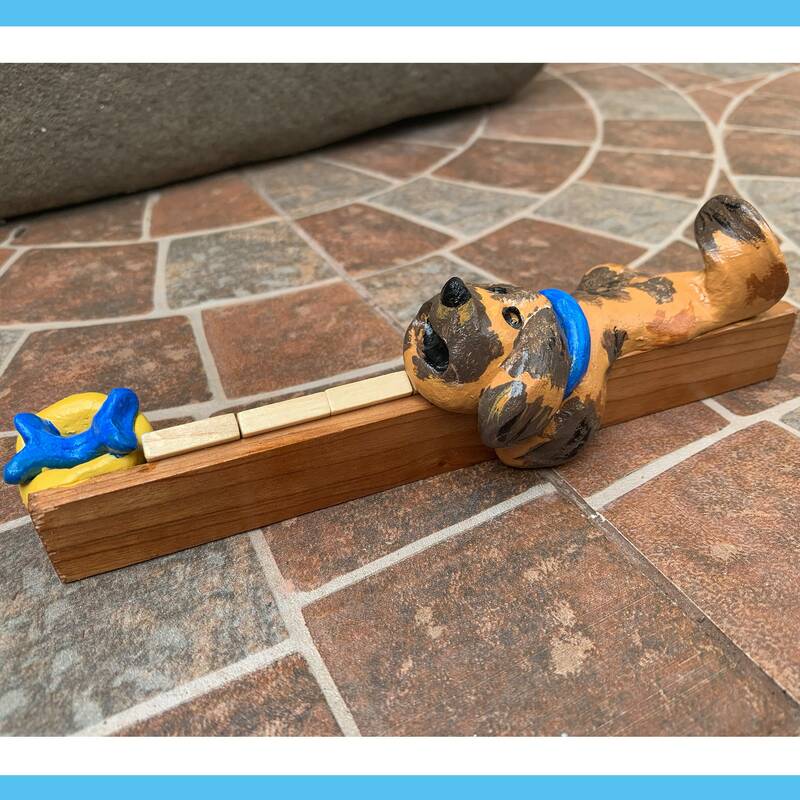 Special orders available for other dogs/pets, allow 1-2 weeks for special orders.